The paper machine uses D-type structure, thereby improving the paper pulping efficiency, and D type hydrapulper has a wide application and can pulp almost all kinds of raw materials. D-type hydraulic pulper is mainly used to pulp recycled paper, pulp board, deink and purification. By dissociation, it can maximize dissociate the paper fibers into individual fibers or fiber bundles, while at the same time, can also maximize keep the shape and strength of impurities. Compared with general D type hydrapulper, Leizhan specially designed pneumatic type self-discharging D type hydrapulper has the benefits of small investment, the effect is good, easy to operate, zero maintenance. 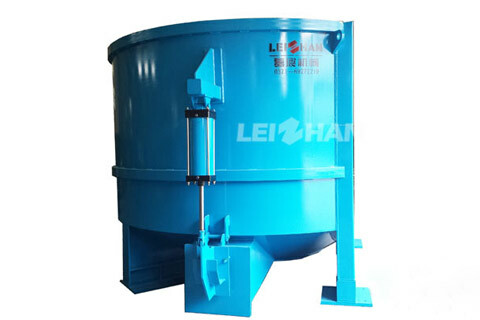 Apart from D type hydrapulper, Leizhan also supply many other kraft liner paper manufacturing machinery and paper production solutions for kraft paper manufacturing process. Like drum pulper, high density cleaner, mid consistency pressure screen, inflow pressure screen, etc.